Reduces the signs of ageing, revitalising and toning the eye area. 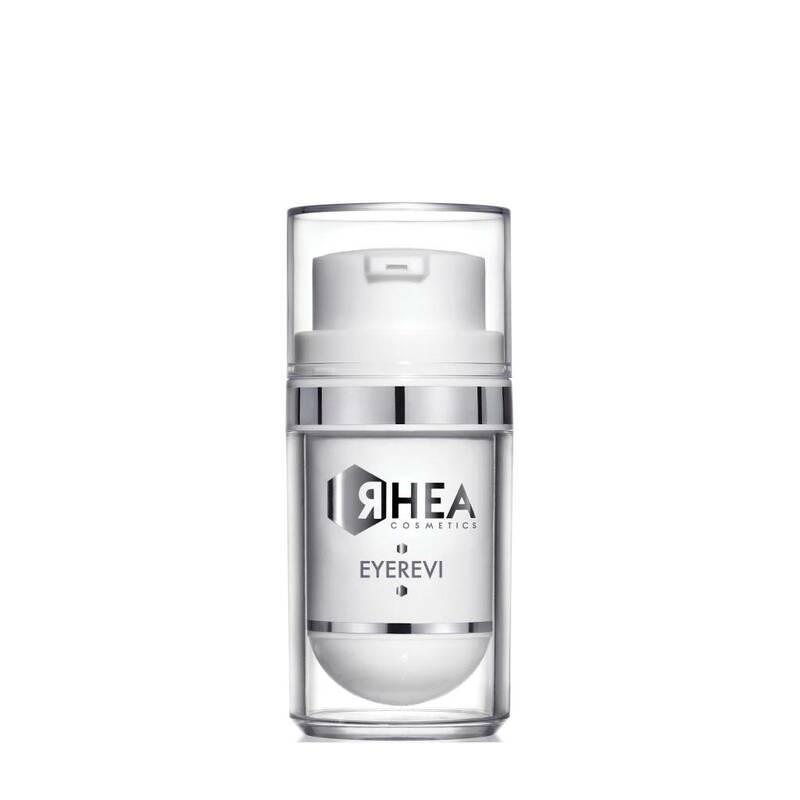 EyeRevi is the multi-action treatment made with LiftComplex, a peptide complex that relaxes the features and smooths wrinkles in the eye area, and A-E vitamin complex, which ensures an anti-oxidising, regenerating action. The product contains hypo-allergenic scent. Apply morning and night to the area around the eyes, rubbing in gently towards the temples and focusing on the wrinkles.